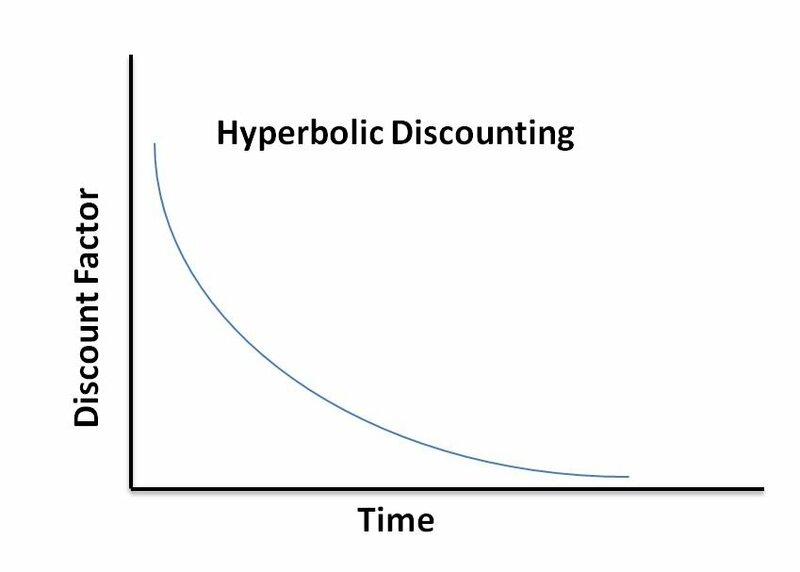 Hyperbolic discounting is a cognitive bias that means people apportion greater value to an immediate gain (or pleasure) than a larger gain that is someway off in the future. This is why people find it difficult to save for their future unless the decision is made for them (e.g. where a company automatically enrols an employee in a pension scheme). This creates an opportunity to improve conversion by communicating how quickly your website can deliver what people want. Guaranteed next day delivery or giving immediate access to resources in a matter of seconds can help build a compelling proposition. For those sites where customers have to create an account communicate how quickly it takes (e.g. Open an account in less than 45 seconds). 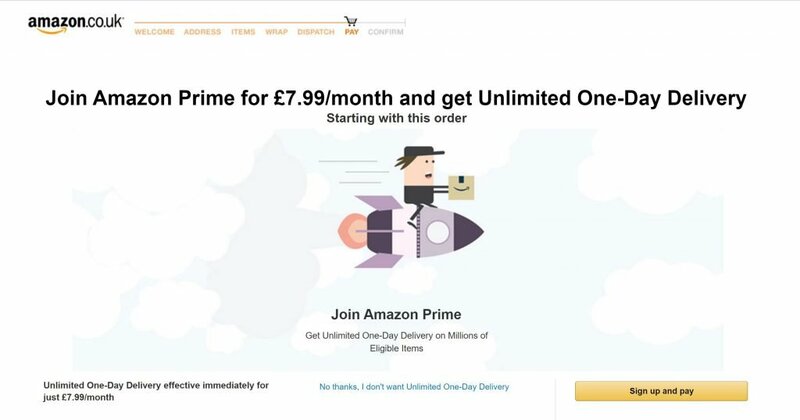 This page from Amazon Prime plays on the desire for immediacy as it offers customers the opportunity to get next day delivery on the basket item as well as future orders.